Wrestlemania 35 Results Spoilers for Avengers Endgame’s Dave Bautista (Batista) Vs. WWE Executive VP Paul Levesque (Triple H) In No Holds Barred Match follows. Does Triple H Retire? 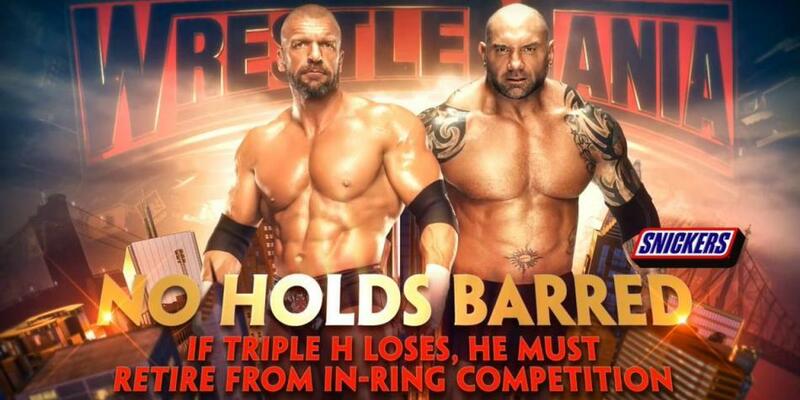 If Batista wins, Triple H retires from in-ring competition. 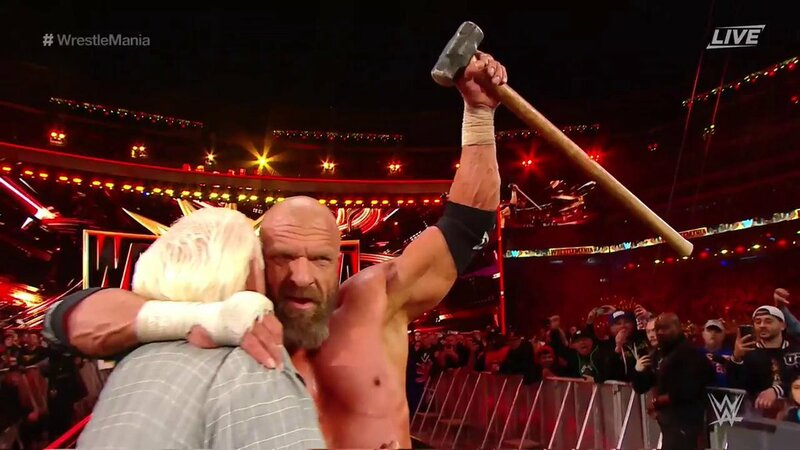 A match that included another epic entrance from Triple H.
Plus Batista confronting Triple H’s DX stablemate Shawn Michaels who joined the match on commentary. WWE Hall of Famer Ric Flair also made an appearance in the match. Triple H gets his first one-on-one victory ever against Batista and doesn’t have to retire from in-ring competition. 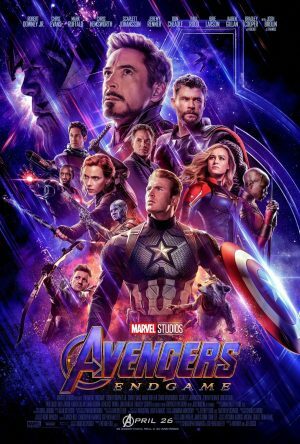 Dave Bautista will be seen next in Avengers: Endgame that opens in North American theaters on April 26, 2019.